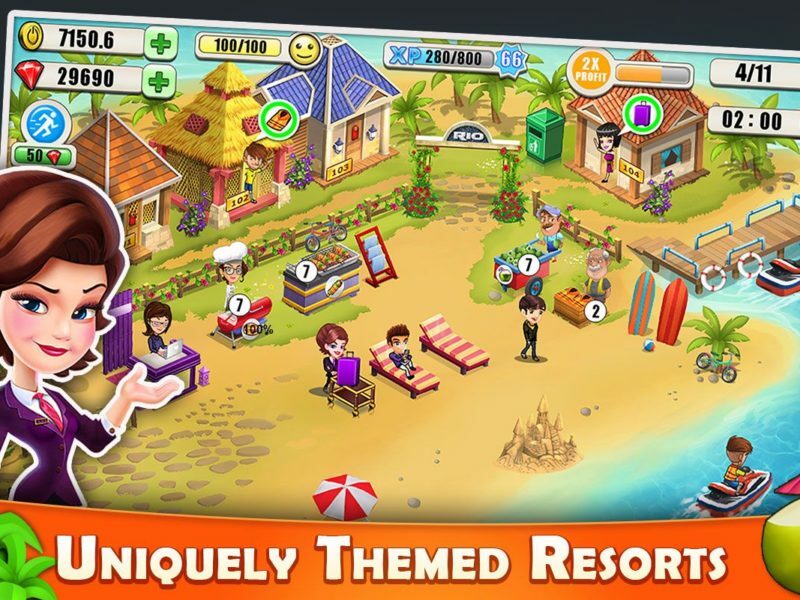 Business Tycoon Games for Kids – Resort tycoon is a beautiful resort simulation that tests your time and resource management skills. Upgrade your hotel with all the latest amenities, open restaurants, kitchens, serve varieties of drinks and much more because your customers deserve the best! 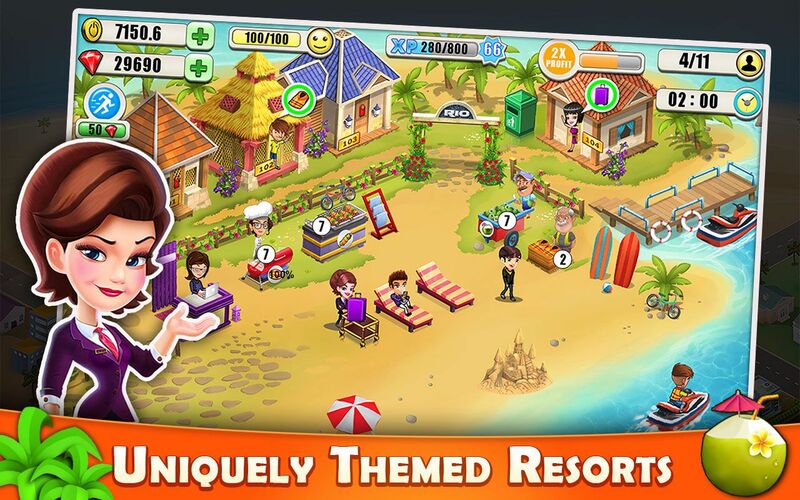 Kick start your hotel management career, keep the customers happy and earn money to buy resorts all over the paradise city and create your own chain of dream hotels. But don’t forget to keep your business strategies updated by adjusting your own demand and the profit for the items you sell in your supermarket. Carry enough burgers, sandwiches, Pizza, Burger, drinks and much more delicious items to cater daily customer demands. 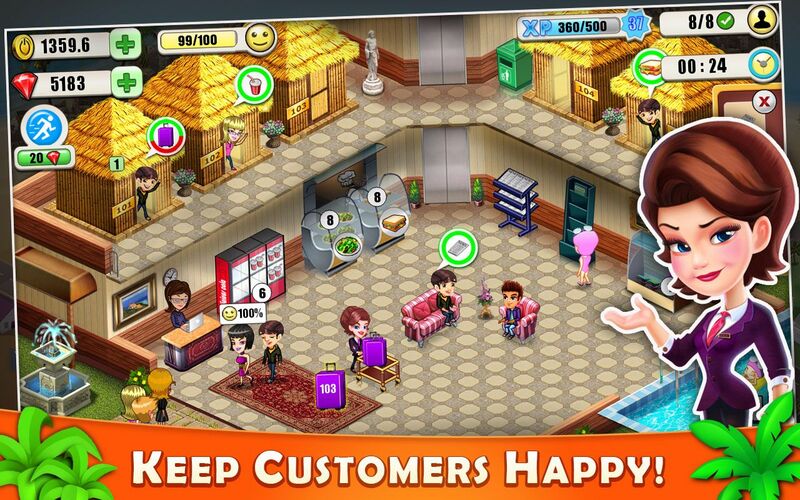 Open swimming pool and dress up customers. Soothe impatient guests before they get angry. As resort’s popularity increases, you earn more money. 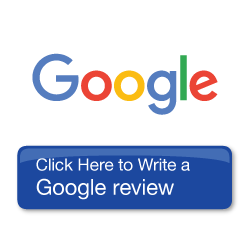 Experience the situation and strategy of real resort business. 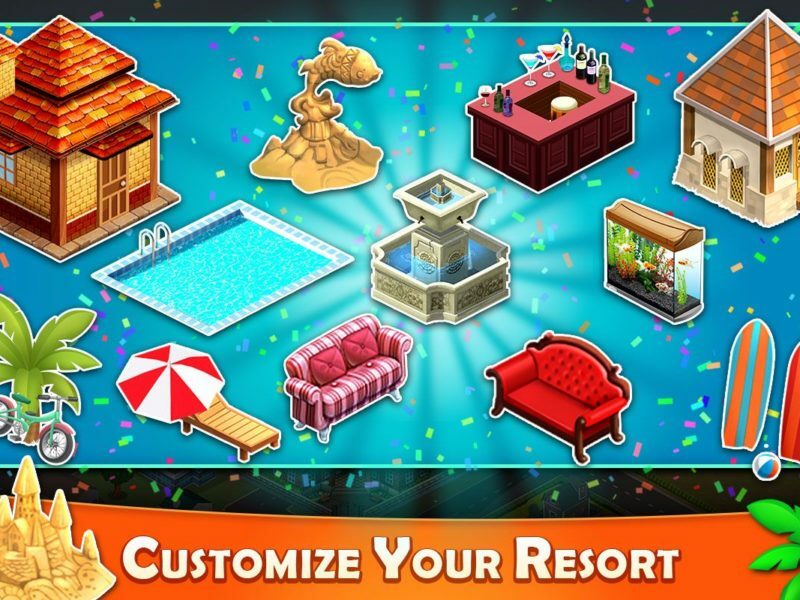 Create a resort tycoon Cafeland story of yours who aspired and established a successful hotel business and eventually became the great Resort Tycoon. 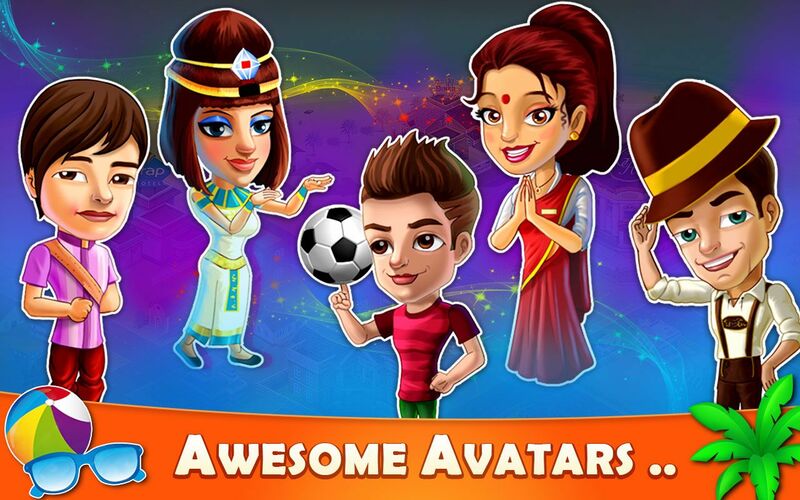 Game available in English, French, Spanish, Russian, and Thai. Colourful and vivid graphics, also plenty of facilities and decoration items available! Optimized for many devices including the latest mobile phones/tablets. 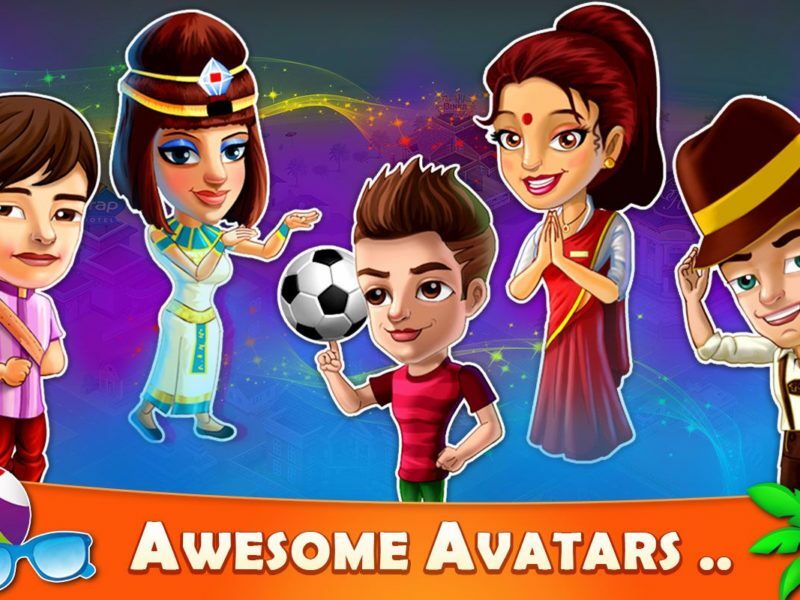 Players can pay real money for in-game currency and enhance the game-play. The quicker you serve food, happier the customers will be. 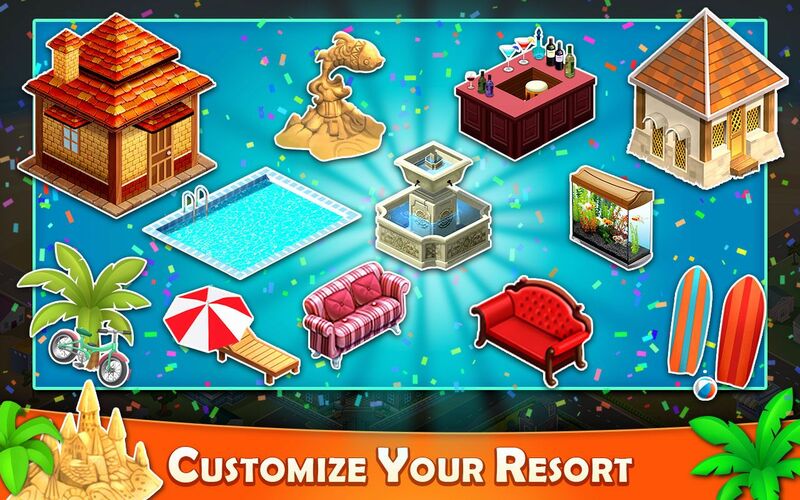 Each customer will pay money for their stay, use the money to buy upgrades, decorations or to open new island resorts in paradise city and convert your resort to a super mall. Buy and upgrade diner stands to serve various items to the customers – ice creams, soft drinks, street food, etc. in your supermall. 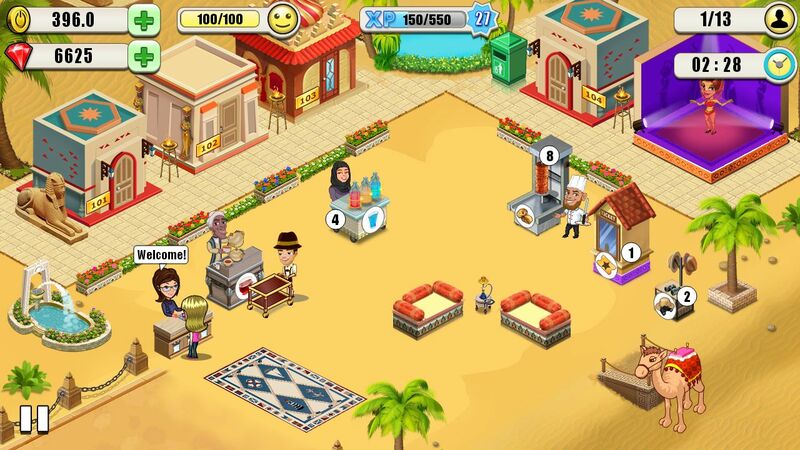 Enjoy every bit of managing your resort and watch it grow before your eyes. Your actions define how you’ll be earning. 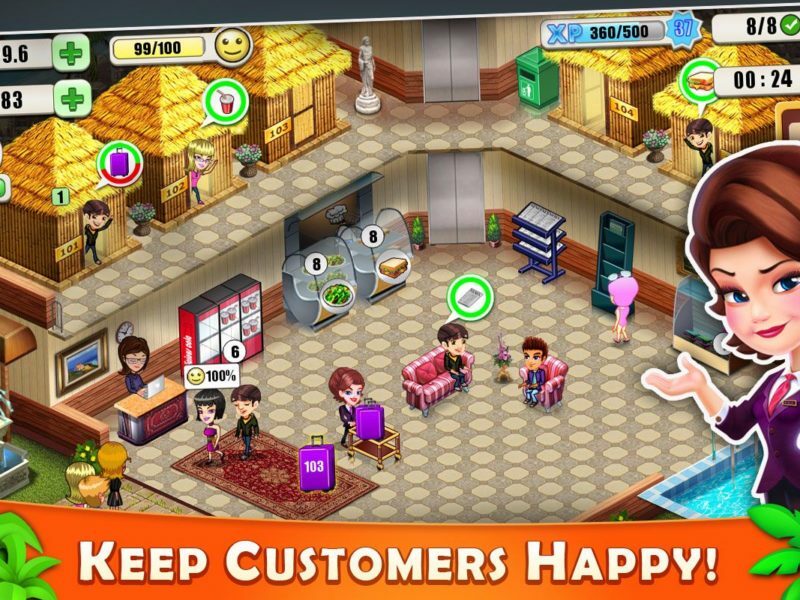 Lively characters and beautiful decors in this business tycoon game elevate the visual quality of the game and take it to another level. Detailed interiors and objects are a visual treat. Beautify your resort and make it stand out. Speed up dinner service and dash your way out to tips! Space crunch in your cart? Keep that extra can of soda or a sandwich ready! 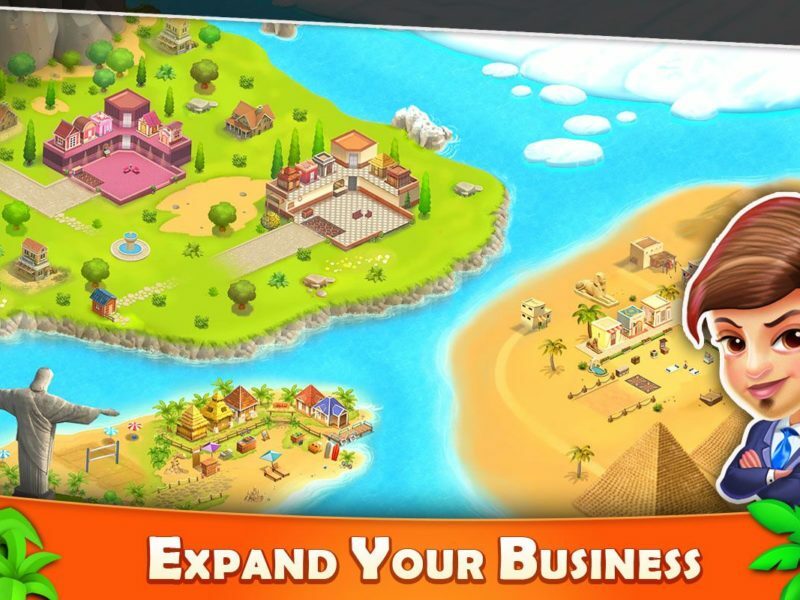 Establish your very own chain of resorts in this business tycoon game for kids; over 5 unique resorts to expand your resort tycoon chain too. 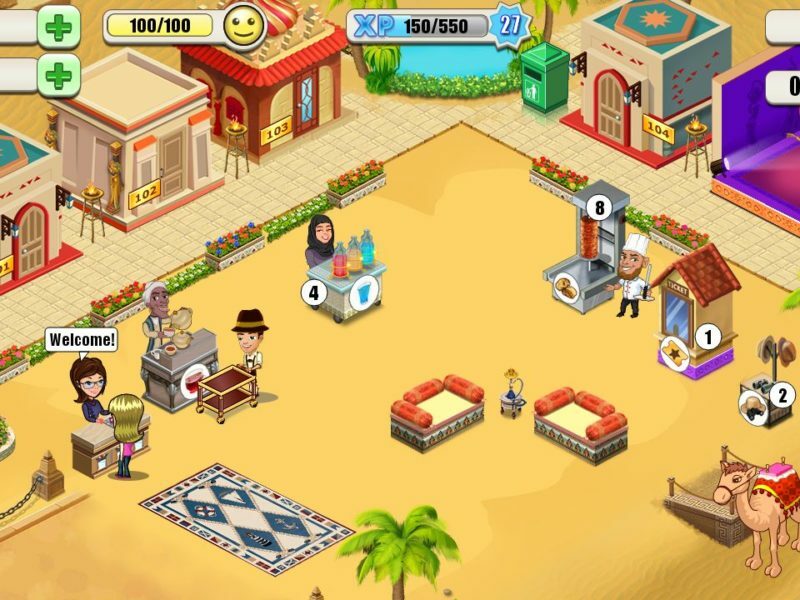 VIP Guests – You have to pay special attention to them in your restaurant. They are pretty generous! 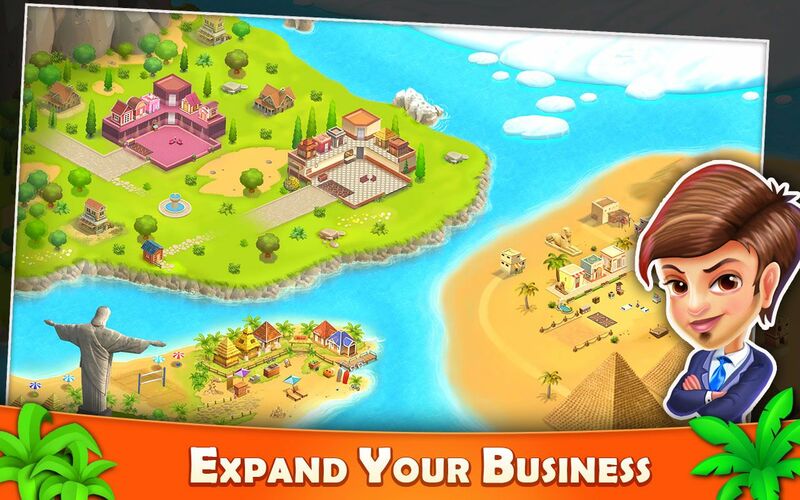 Business Tycoon Games for Kids – Download now, for free!